Prince Oni Truth Drops New Single "1K"
Rich Thug drops new mixtape, "Respect My Hustle" hosted by Bigga Rankin OUT NOW! T. Villa drops new single "Big!" 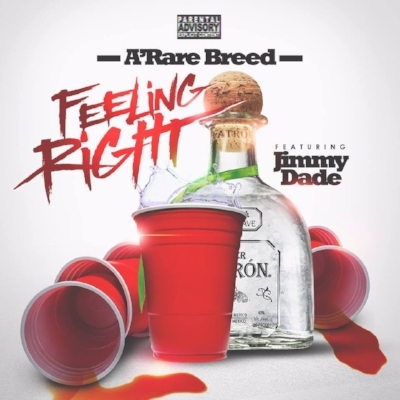 A'rarebreed teams up with Jimmy Dade to bring you their new club smash single, "Feel Alright"
Durt Boi drops new single, Rear View. 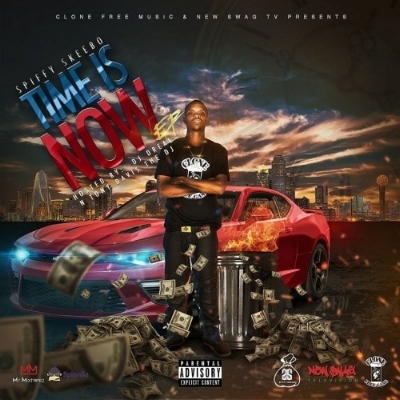 DJ Kutt Throat and Ralo team up with ATL's newest rising artist, Lil Baby, in their new single, "Lil Cali & Pakistan." 1Syke Drops New Single, "Dolo."